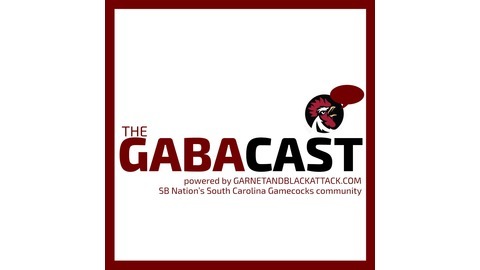 The GABACast, Episode 122: NEW YEAR, NEW US. 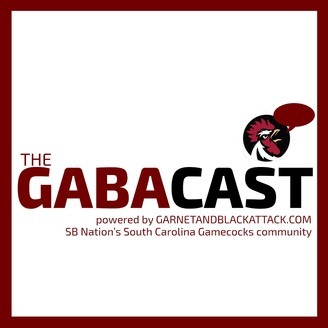 The GABACast, Episode 121: Why is everyone suddenly a Big 12 team? The GABACast, Episode 120: Chomped. The GABACast, Episode 119: Rebels Yell at Cloud.